Vector racing is by no means a new category of game, but it’s still a fun exercise to engage in. I started development on Saturday, reaching 0.1 on Sunday. I’m looking forward to developing this further! 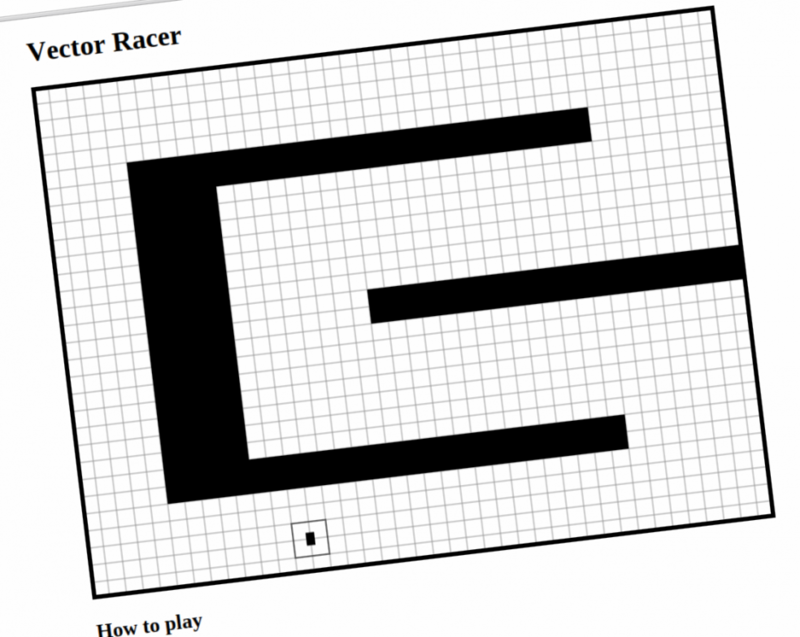 In case you feel like playing a better vector racer than mine, check out http://harmmade.com/vectorracer/, it’s awesome!